Harold Sorenson was born in Oklee, Minnesota on July 3, 1917. Harold passed away just a couple of years ago in 2008. 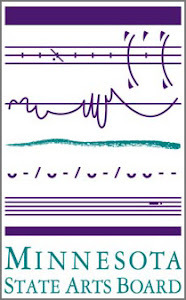 He was one fine northern Minnesota fiddler who never did read notes off of paper. His father was from near Grand Forks and his mother was from Norway. His dad could play a few tunes on the fiddle. 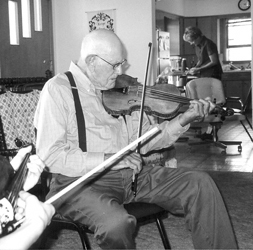 There were four fiddle players in his extended family. 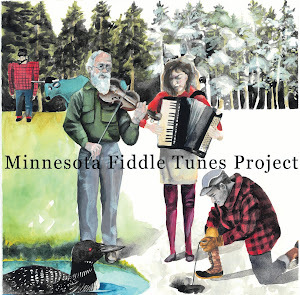 He learned alot of his tunes from his uncle Sam who played the Hardanger fiddle. He lived most of his life farming near Climax, MN. He served our country in World War 2. 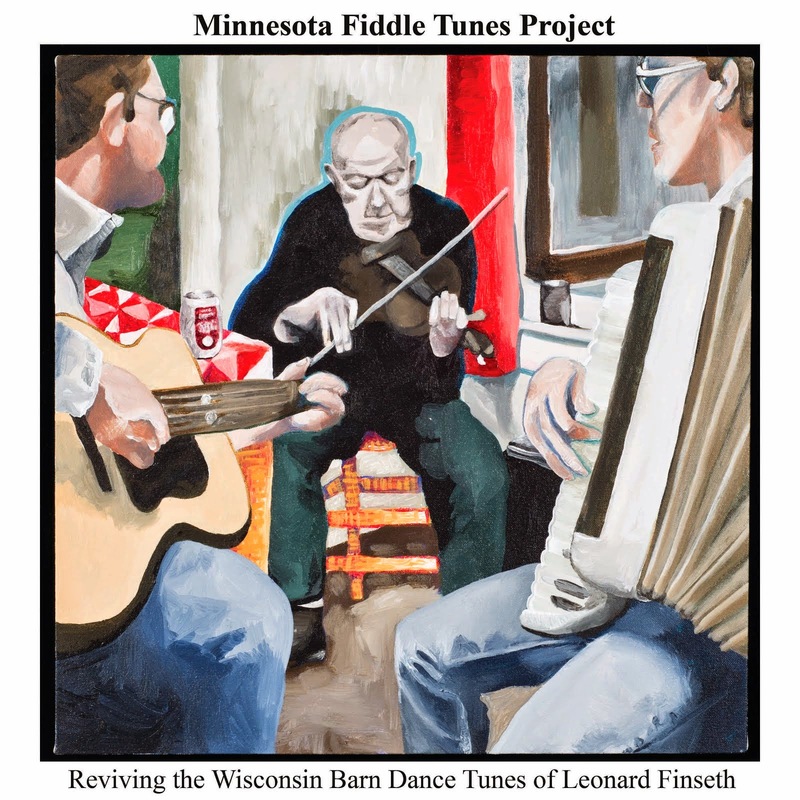 Most of the music that the family played was around the living room according to Phil Nusbaum, who made these recordings in the 1980'sMidwest fiddler, Julane Lund, visited with him and carries on a few of his tunes. She wrote about one of those visits in The Old-Time Herald.